Media plays a vital role in promoting and influencing policies on food. This is why the Sustainable Diets programme of Hivos intends to work together with the media in the countries the programme is executed. 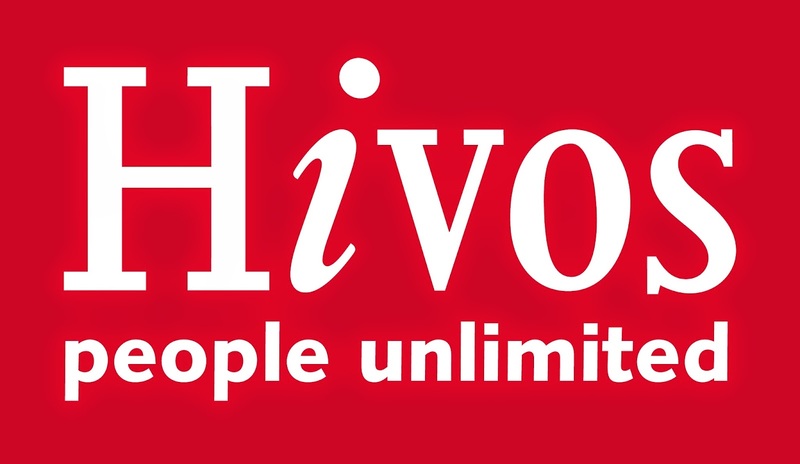 In working together with the media Hivos aims to influence the current language on food related issues, increase the reporting about these issues and – to a lesser extent - increase Hivos’ visibility on the food theme. In order to do so Hivos needs to deepen its understanding about the media landscape and current narrative in reporting. This ToR guides the media mapping that needs to be carried out to gain that deeper understanding of the media landscape in Indonesia. To acquire baseline information on current reporting on food. What media outlets and individual journalists currently report on food issues? Are they print media, television, radio or social media outlets? Who owns the media? Is it public, private, state owned, community? What role do they play in society? Watchdog, campaign platform, open forum for debate, educator? What is their current language/narrative about food? What is their outreach in terms of target audience and circulation? What is their reputation? Are they considered as trustworthy or tabloid? In terms of cooperation, is it mostly paid advertising or earned articles? What is the current narrative/dominant language used in reporting on food issues? What format are mostly used? E.g. news report, feature article, op-ed. What are their level of understanding on sustainable diets? What areas/topics on sustainable diets (e.g. healthy food, food safety, food waste, locally-produced food) have been covered, by which media and how often? Who are the journalists reporting about the sustainable diets issues and from which media? If applicable, what is the public response to the current media reporting on food issues? Do the reports spark any debate? Which stakeholders/organisations/companies dominate the debate in the media (including social media) on food issues? Who are the key talking heads (government, private sector, civil society, individuals)? What issues they usually cover? In which media? Who are the popular resource persons on food issues? What is their (issue) expertise? Which actors and what organizations are in their network? Describe the relationship between media and relevant government agencies (including individual policymakers/officials) in the food sector – e.g. which media enjoy good network with food-related government agencies? Which food-related government agencies are the most media savvy and/or have great relationship with the media? The mapping exercise will take place in September and October and will be finalized by the end of October 2016. Expression of Interest (cover letter stating the consultant’s capacities, CV, proposed work plan) should be submitted to be submitted to spaath@hivos.org and dayu@hivos.org before September 20th , 2016.